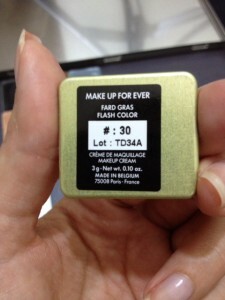 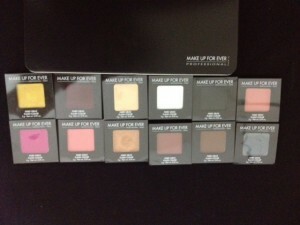 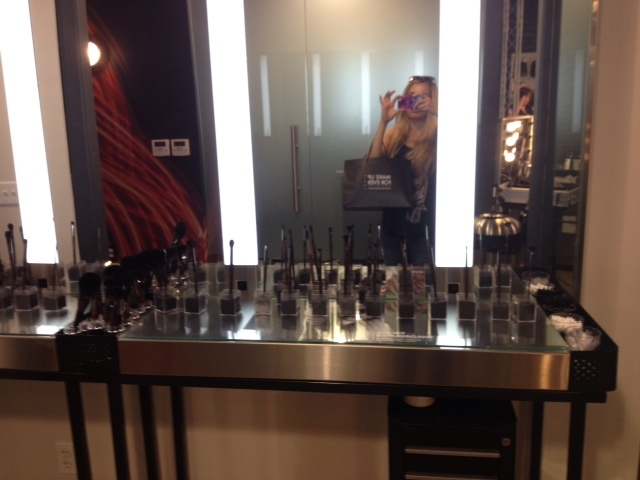 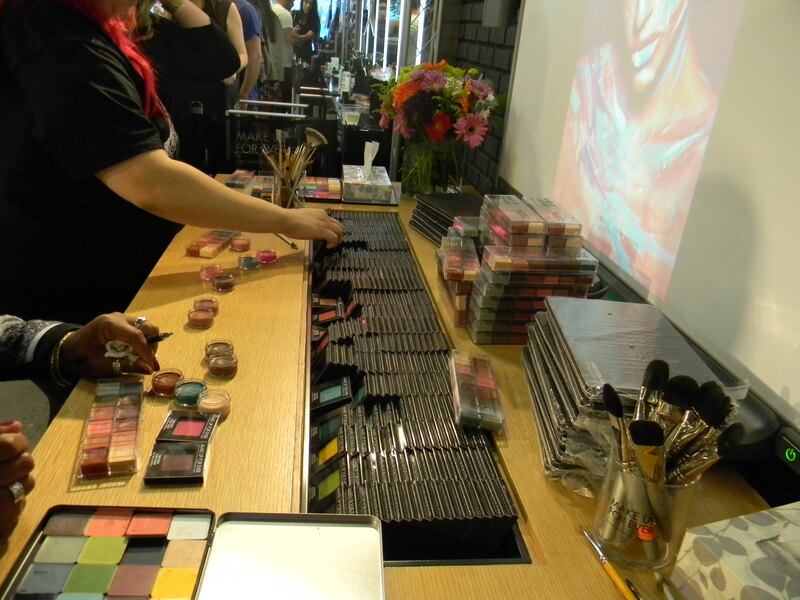 I was lucky enough to go to the Makeup Forever LA Boutique & Studio (132 S. Robertson Blvd. 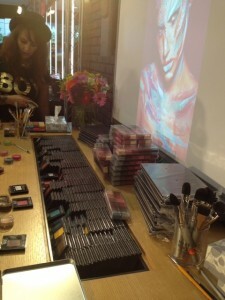 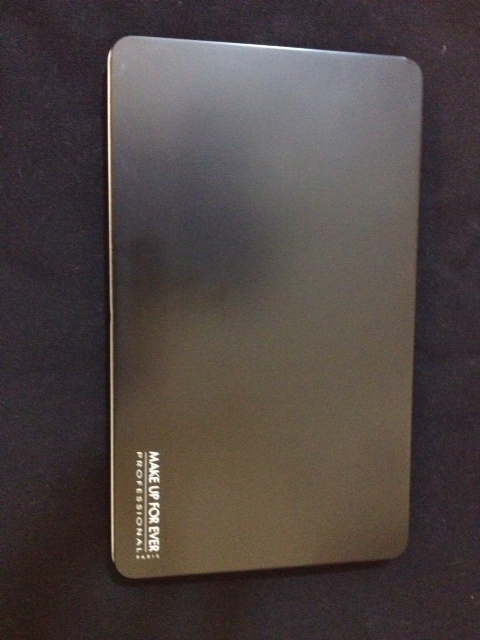 Los Angeles, CA 90048) today to view the new flash case, and the individual flash colors, as well as their new brushes. 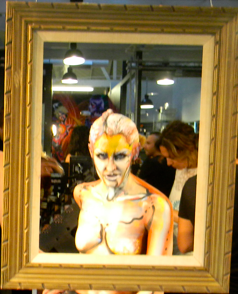 They had a painted model sitting in an art frame for the showing. 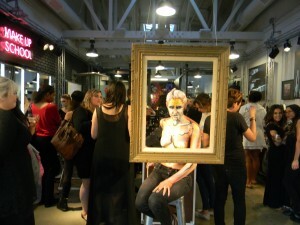 They were also kind enough to have Champagne and snacks. 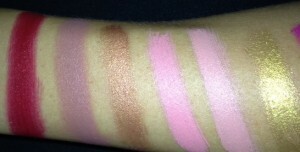 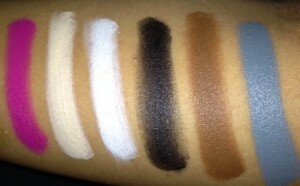 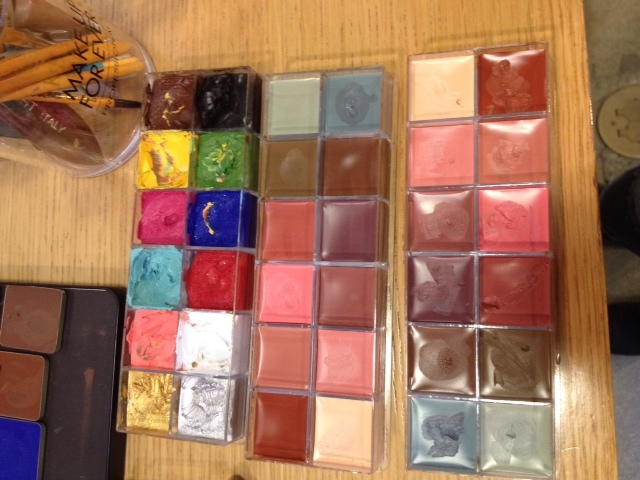 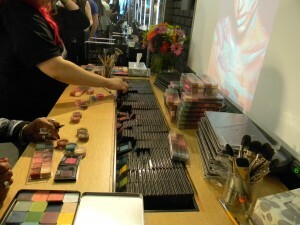 The new flash colors to put in the large, create your own pallet were out so that everyone could test them. 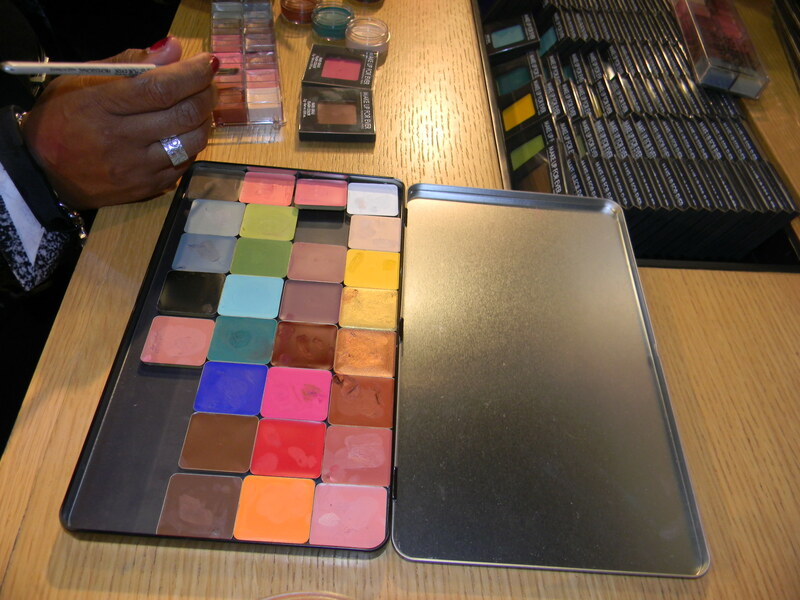 Then you could choose the colors you want to create your pallet. Here are all of the colors (minus 4, they said that the 4 remaining colors hadn’t arrived yet). 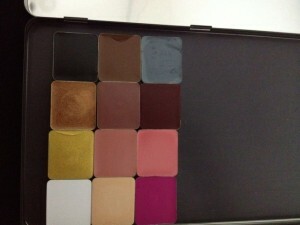 So as you can see, the large pallet is able to hold all of the new and old colors. I swatched the new fuchsia color and it is a little brighter compared to the fuchsia in the original Flash Case. Here is the original Flash Case with two of the new Flash cases next to it. 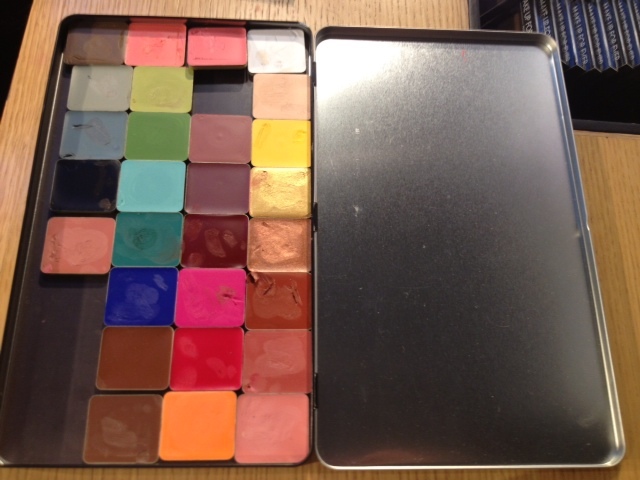 There is only one new flash case, but the other case is flipped upside down so the colors look different. 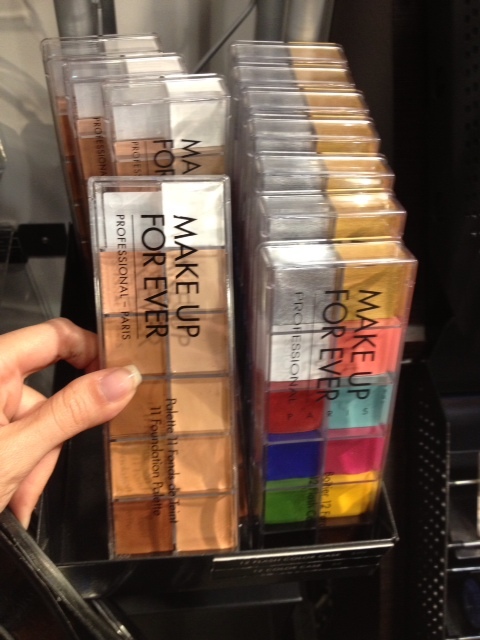 I also discovered the Foundation Flash Case, which has been out for a couple of months now, but I first saw it today. 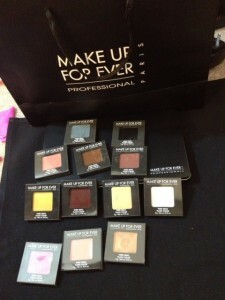 I just purchased the Bobbi Brown Concealer and Foundation Pallet, so the Makeup Forever one will have to wait lol. 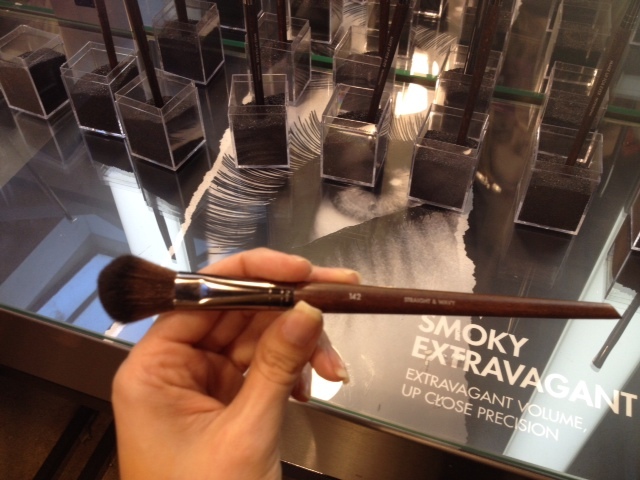 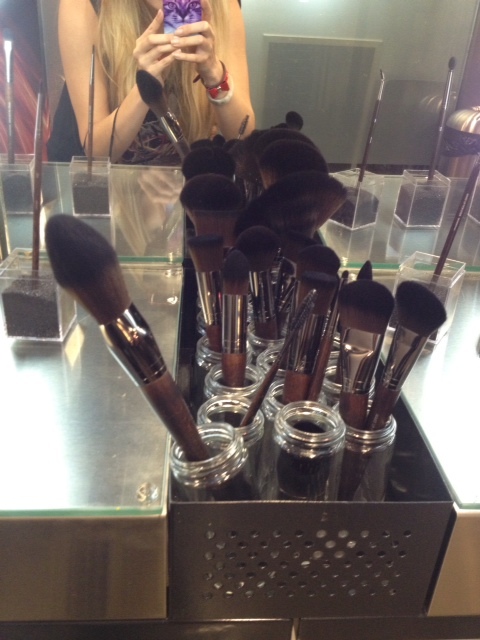 Here’s a look at the brushes that were on display during the event. 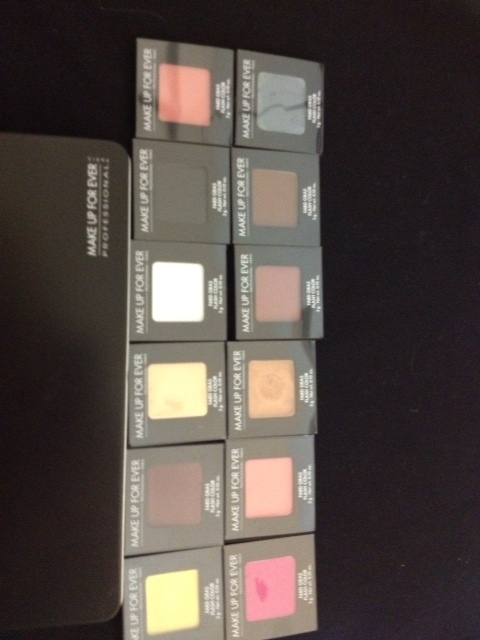 They will be available to purchase on September 5th. 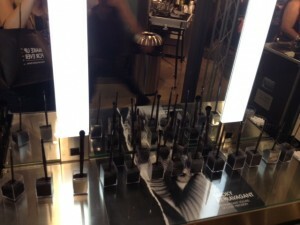 They were synthetic, but felt like real hair. The brushes were also super soft. 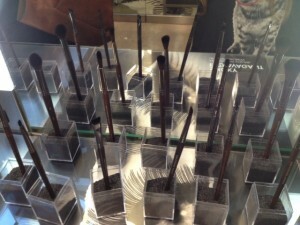 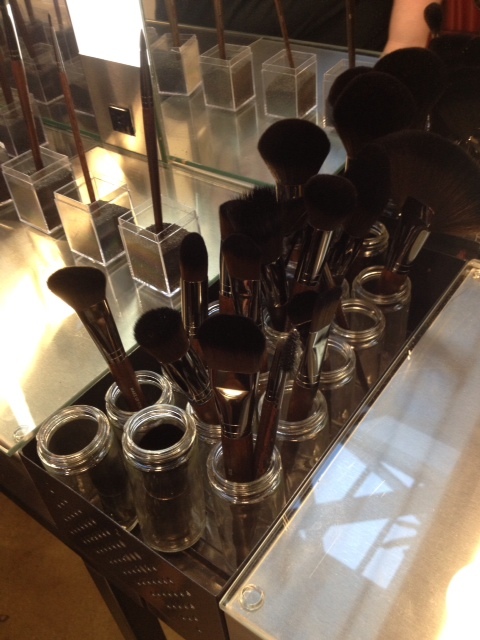 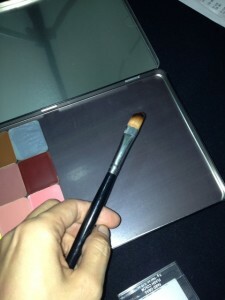 If you look on their website there are a few brushes in the store to show you what will soon be available to purchase. 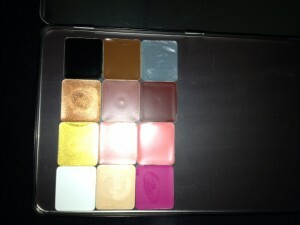 Here is the pallet and flash colors that I purchased. 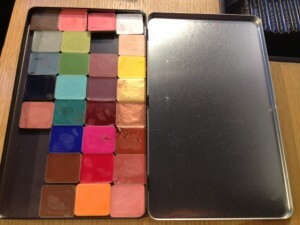 I ended up buying the larger pallet because I only wanted some colors from the new pallet and a few from the old pallet. 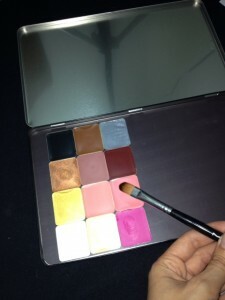 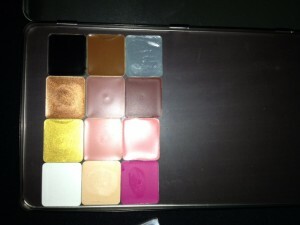 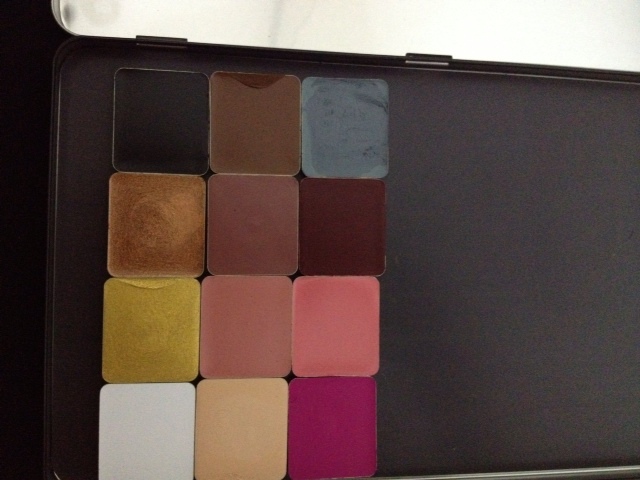 Also, the pallet has a very strong magnetic strip so I can put other things in it, like my Inglot shadows or blushes. 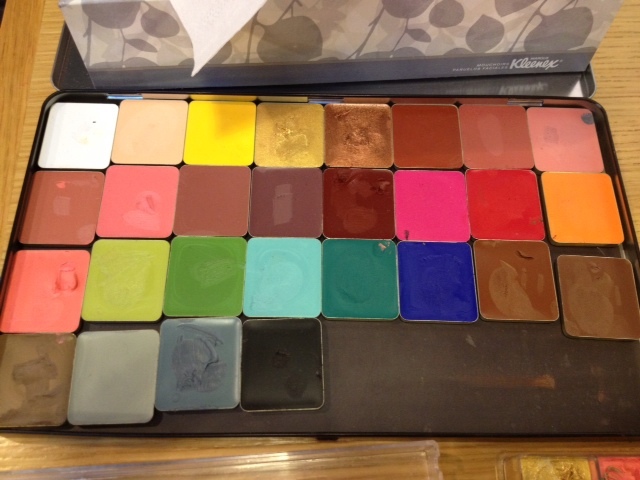 I labeled each color with the according number. I used this synthetic brush to take apply each swatch onto my arm. 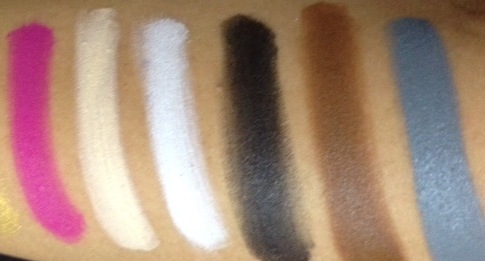 The colors on my arm with no camera flash. 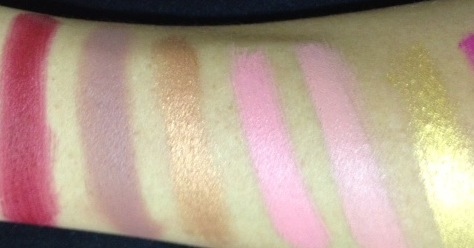 I did not use any primer for any of the swatches.